Our optical sorting solution can be used by all municipalities or cities, no matter their size. 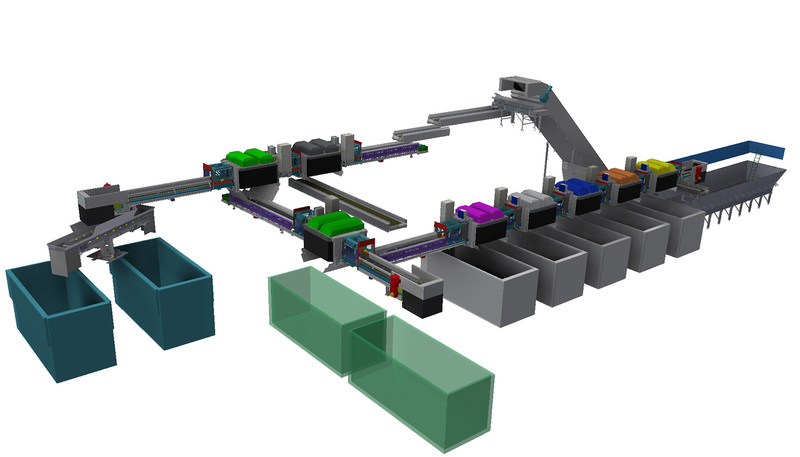 It is a collection and waste sorting system that is efficient, easy to use and with proven low lifecycle costs. It can also be combined with all other collection systems on the market. With an Optibag system, transport and collection costs are reduced by at least 50% compared to competing systems. 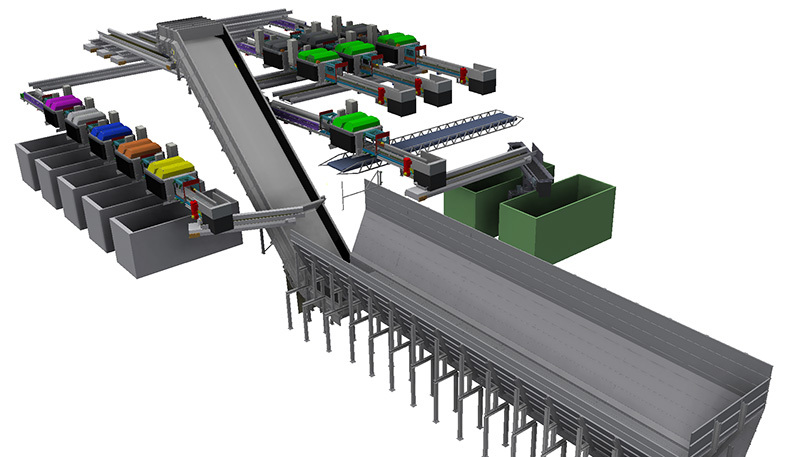 Our customers can choose to build their own plant or let us build and operate it in e.g. 10 to15 years and then take over the plant. Initially, you can choose from three different sizes i.e. from a small solution with 1 line, 2 fractions and 9 tons/hour (1L-2F-9T) to a large solution with 3 lines, 6 fractions and 27 tons/hour (3L-6F-27T) or we can do a complete customize solution. 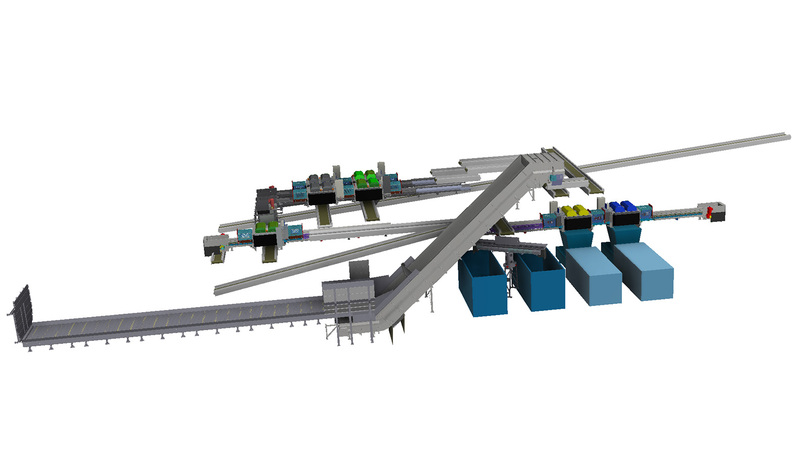 – Windsifter, Extended statistics, Compactor, Bags opener, Washing system and NIR sorting system.